Maine releases the visual to the title track from his upcoming mixtape entitled "Hustle & Flow". 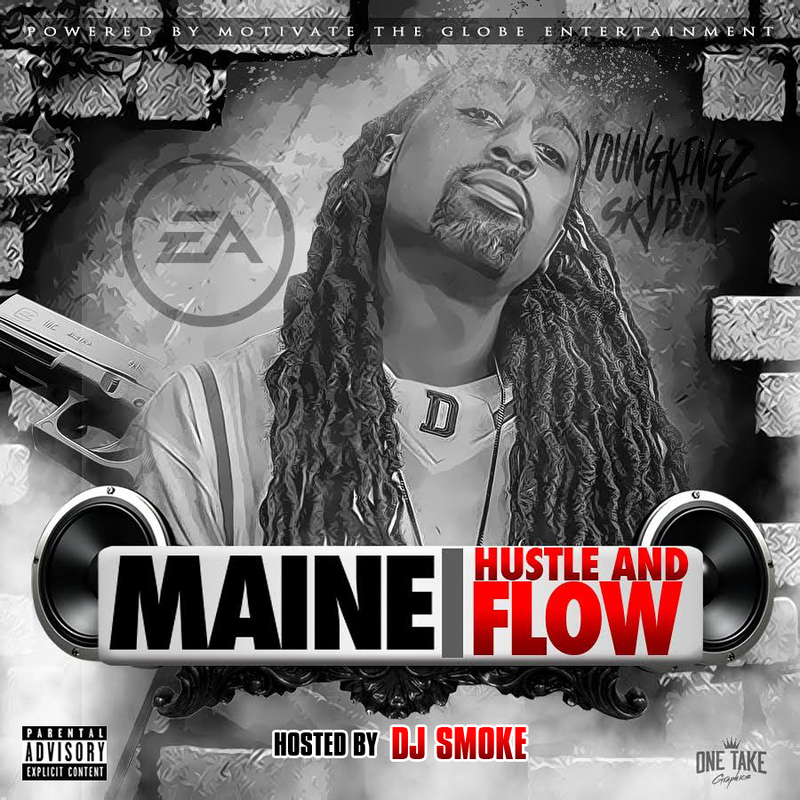 Maine links with Chicagos own Dj Smoke for the mixtape this is the second single from the "Hustle and Flow" mixtape. Be on the lookout for the mixtape coming September 30th! !